The folks at CMON are coming to get you, Barbara, and all of your friends, assuming you're a fan of zombies and board games. The company has revealed that they have acquired a license from Living Dead Media to make Night of the Living Dead branded board games based on George A. Romero's classic horror movie. Geoff Skinner, CMON's VP of Media Development, had this to say in a statement. 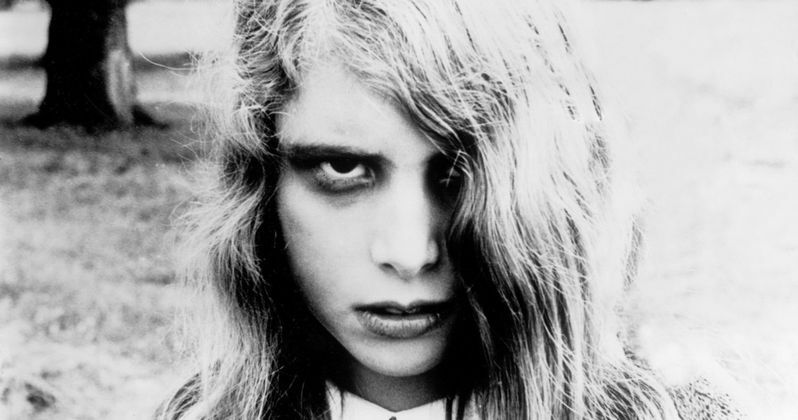 "Night of the Living Dead is the quintessential zombie movie. It's an honor to work with such a property, and we are excited to be able to partner with Living Dead Media and Image Ten on creating a game worthy of the movie's legacy." The games being produced by CMON have been approved by Image Ten, the original production company and gatekeepers of Night of the Living Dead. Unfortunately, George A. Romero passed away last year, so they have been entrusted with keeping the legacy of his 1968 classic that defined the zombie genre safe. The company will be working with Evolution USA, whom they previously collaborated with on a Narcos tabletop game. Travis Rutherford, Chief Revenue Officer at Evolution, had this to say. "We're thrilled for Night of the Living Dead to be hitting gaming tables all over the world next year and are excited to see what the team at CMON has cooked up. Just like their work on Narcos, we know this will be a fitting addition to a legendary franchise." At the present time, it isn't clear what the nature of the game(s) will be. We can only assume it will involve surviving a night against the living dead. In addition to creating the board games, CMON will also create miniature PVC figures, dice, coins, cards and other accessories tabletop gamers will need and/or want in order to enjoy this experience to the fullest. Steve Wolsh, CEO of Living Dead Media, had this to say. "Living Dead Media and Image Ten are proud to partner with CMON to bring legions of fans a new way to experience Night of the Living Dead. And, Living Dead Media will be honoring George A. Romero by donating a portion of its profits to the newly formed George A. Romero Foundation known as GARF." So, not only will this be a fun and interesting way to experience the classic zombie flick, but some of the money will be going to support a good cause. It's a win, win. Well, unless you lose the game and wind up being eaten by a creepy zombie kid in a basement. For the time being, there is no word on when the Night of the Living Dead board game will hit shelves, but it's great news heading into the Halloween week. CMON has, however, released some early art for the forthcoming game, which you can check out for yourself below.